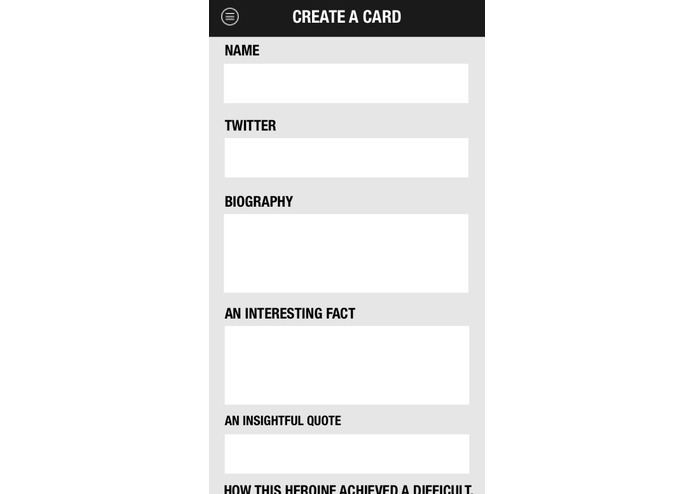 What if inspiring female leaders had their own trading cards? What if you could learn about their impact, interesting facts, and how they went after their goals? 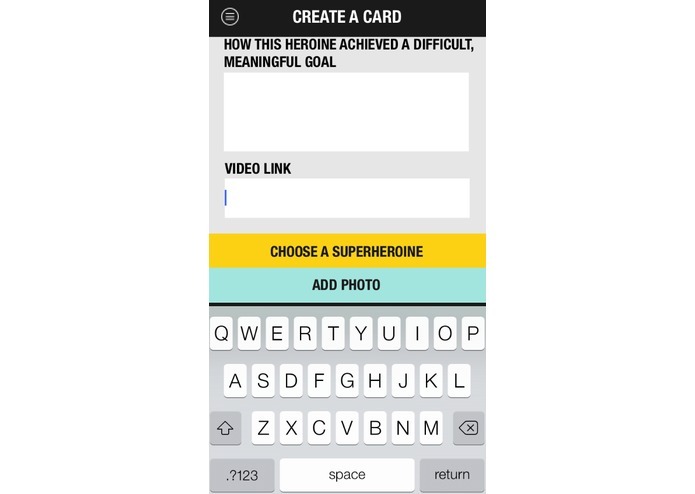 In the Superheroine Justice League app, we take a fun twist and not only make trading cards of inspiring leaders, but share their powerful superheroine alter egos. 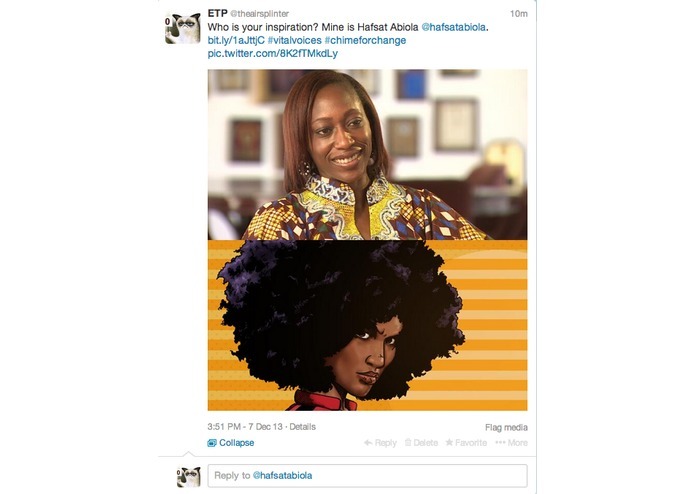 In this app, you can make trading cards of women leaders who inspire you, share those cards on social networks, and spread the word about the changes they are fighting for. 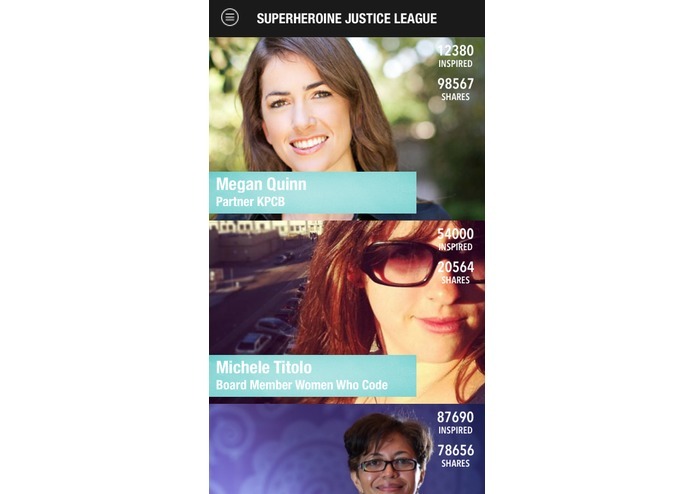 This app is about women bringing to light the accomplishments of other women. 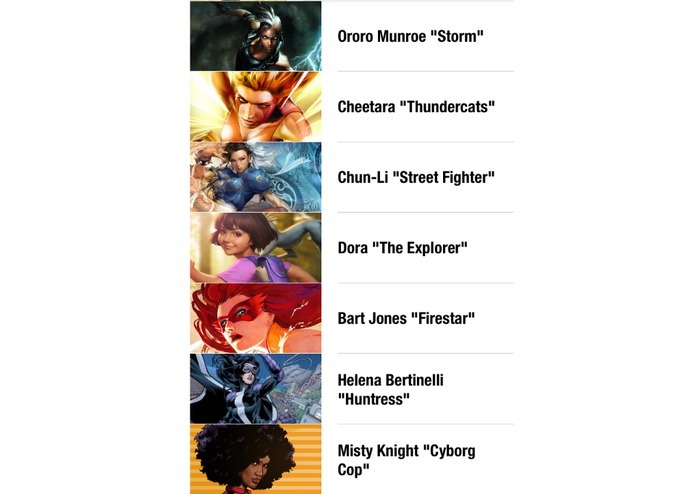 And why superheroines? Because deep down inside, we are all superheroines waiting to be unleashed.